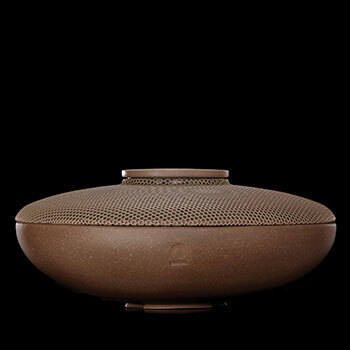 Puzhen aims at inspiring the simplicity and purity of the body and mind, promoting a harmonious and natural way of living in the modern world. 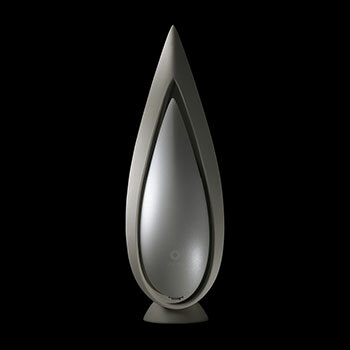 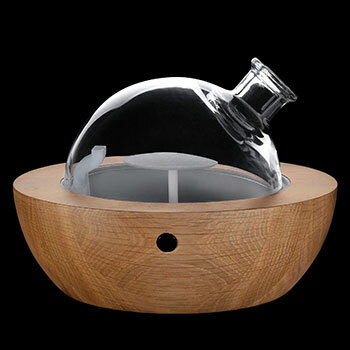 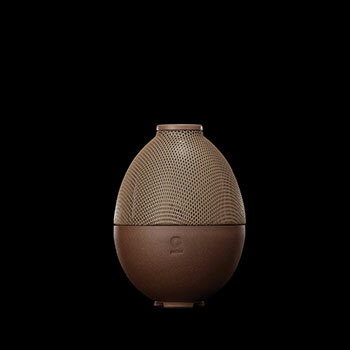 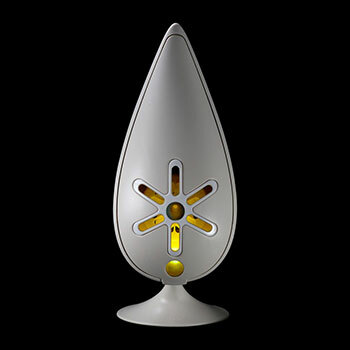 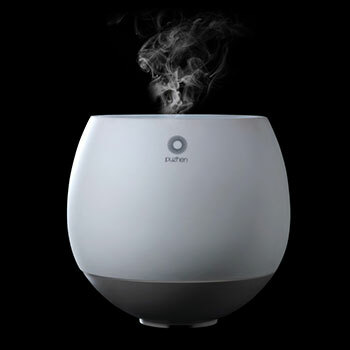 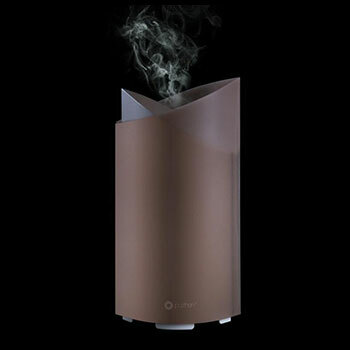 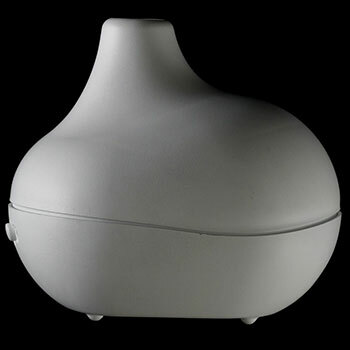 Puzhen’s unique aromatherapy diffusers, black teas, Jun kiln porcelain, and essential oils enable you to achieve equilibrium of body, mind, and soul while engaging your five senses…the spirit of ancient China for today’s lifestyle. 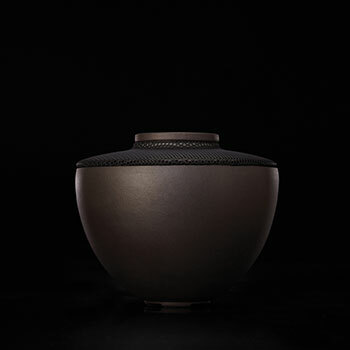 Puzhen’s brand was inspired by a belief in a contemporary and modern lifestyle complemented by traditional Chinese crafts, philosophy and aesthetics. 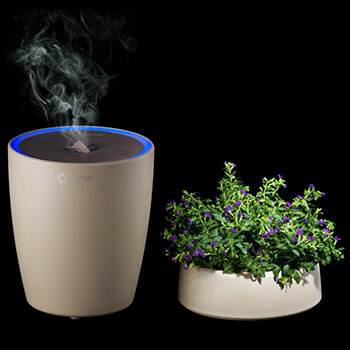 Our product series support and generate this unique lifestyle to result in a better, simpler, and higher quality living environment.